Nice home site with north views of mountains in The Coves Mountain River Club. 3600 acre gated community in Western NC! Private hiking trails, biking trails, horse trails and more. Kayak, fish in 5 miles of Johns River on site. Community club house, 24/7 access with fitness facility, saline pool, hot tub, fire pits, panoramic view of Table Rock, Grandfather Mtn, Blue Ridge Mtns, South Mtns, and Brushy Mtns. Social events. Conveniently located between Charlotte and Asheville. Minutes to Blowing Rock, Morganton and Lenoir. Build when and if you choose. See www.thecovesnc.com for additional amenity photos. 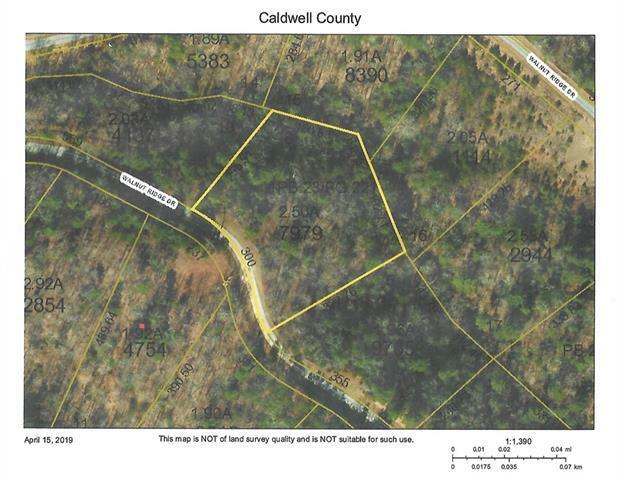 Offered by Arrow Realty & Land Development. Copyright 2019 Carolina Multiple Listing Services. All rights reserved.